Sternfenster has recently released a selection of high quality videos, available for all Approved Installers. These videos offer both product showcases and installation guides for a well-rounded enhancement for any business. 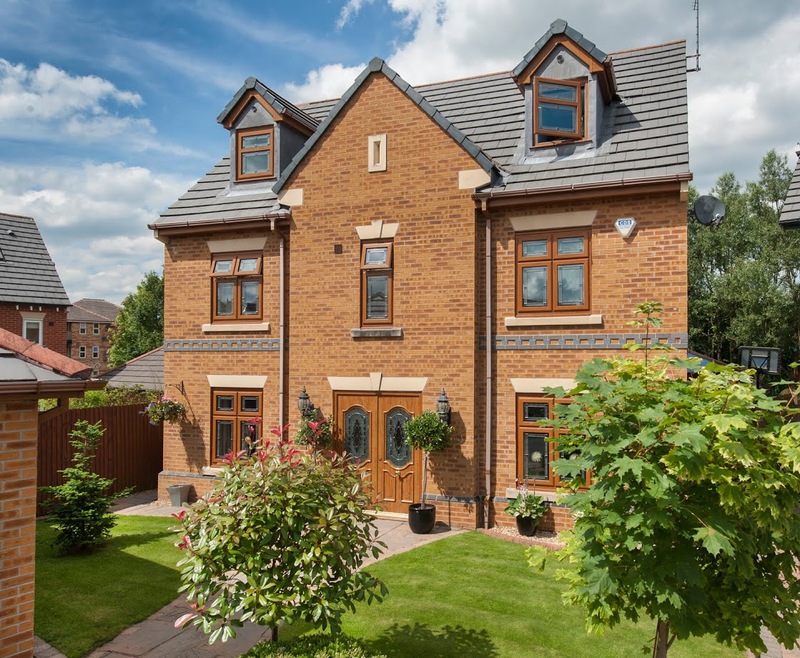 These videos allow Network Members to promote the StyleLine range, Residence 9 windows, composite doors, aluminium bi-fold doors, sliding sash windows, uPVC casement windows, aluminium patio doors and a range of outstanding glazing options. Standing as effective SEO and social media tools, Approved Installers have the opportunity to increase the coverage and engagement of their brand. These videos promise to offer outstanding value. Offering a bespoke feature, these videos can be branded to show a chosen company logo. This is then enhanced with on brand colours and relevant contact details, meaning these videos will be a true extension of your company image. An example of this can be found at www.aawindows.co.uk/videos/upvc-casement-windows. 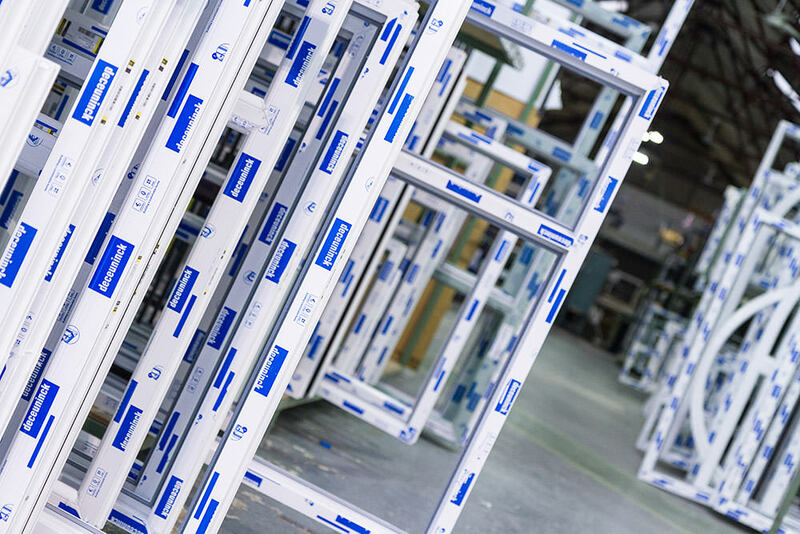 To help increase the standards of installation quality across the network, Sternfenster has also released a set of professionally made installation videos. By offering a step by step process, you’ll be able to ensure your products are fitted perfectly. 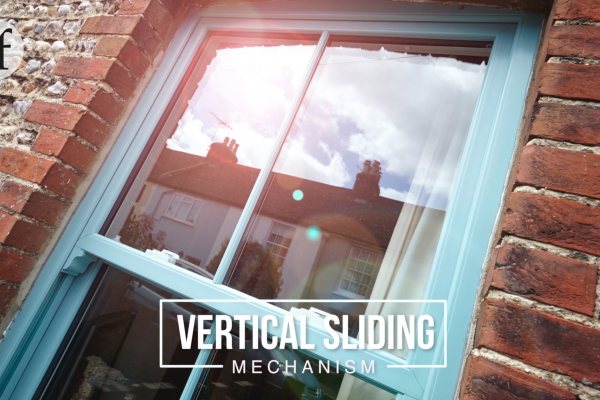 These installation guides cover toeing and heeling a window, uPVC window installation, toeing and heeling a bi-fold door, toeing and heeling a door, uPVC door installation, bi-fold doors installation guide and the adjustment of door height. Approved Installers can embed the product videos into their own website and/or their Sternfenster Installer sub-site. This allows homeowners to instantly see the standard of product on offer, ensuring heightened potential for interaction and engagement. Interested in utilising these videos to enhance your business? Become an Approved Installer today by giving Sternfenster a call on 01522 512 525 or visit our ‘Join Our Network‘ page for more information.